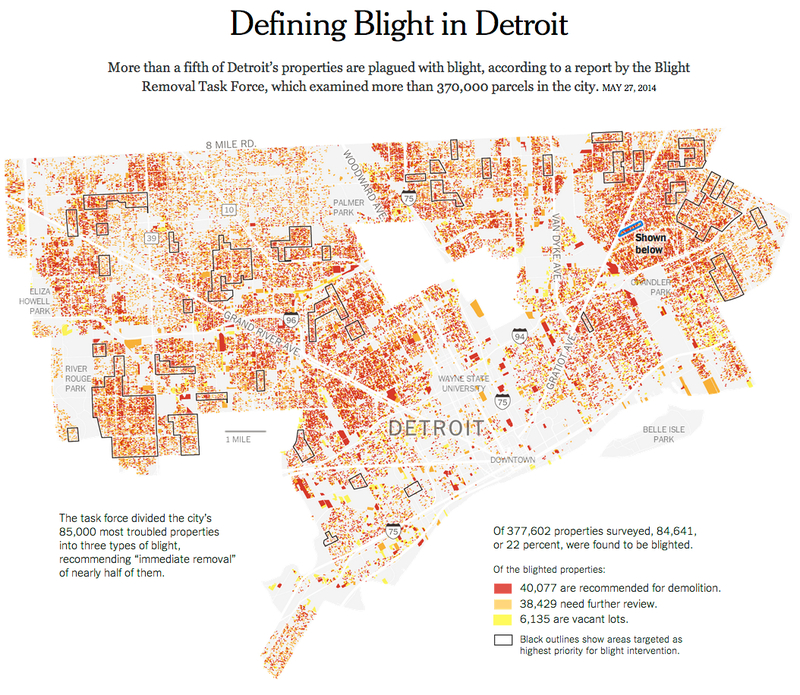 This is a map of the city the United Auto Workers built—with union wages and middle-class housing for whites, African-Americans, and others—that, over the course of the past three decades, was abandoned by the corporations that used to produce the autos, so as to search for even higher profits by moving production out of Detroit. Now, according to the Detroit Blight Removal Task Force, almost $2 billion needs to be spent just to raze the abandoned residential and factory buildings and clean up the sites. And there’s still no plan for actually doing something with those lots, much less for creating decent, well-paying jobs for the remaining residents of Detroit. 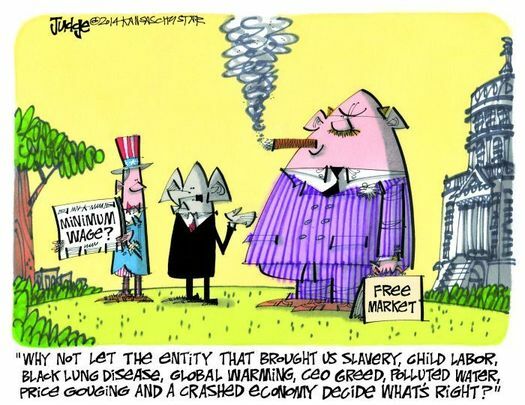 Next time someone claims the spectacular successes of capitalism, remind them also of its spectacular failures. Like Detroit. 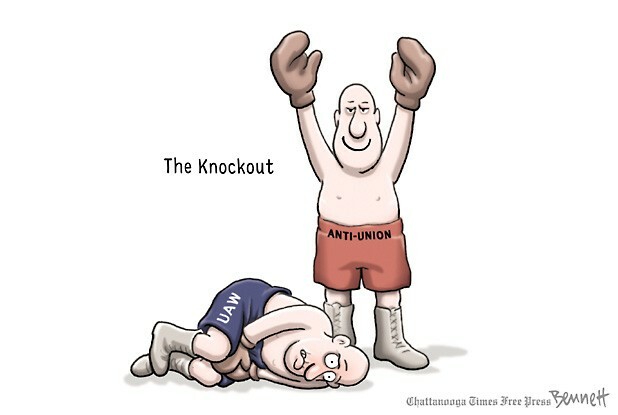 The United Auto Workers narrowly lost the union election at the Volkswagen plant in Chattanooga, Tennessee. With 89 percent participation, 712 workers voted no, and 626 voted yes. many of the plant’s workers are themselves conservatives — and have started to wonder why the politicians who represent them oppose their right to organize. John Wright, 43, is a test driver at the plant and identifies as a right-leaning independent. He says he makes between $30,000 and $40,000 a year, and supports a wife and three young daughters. When [Republican Senator Bob] Corker — who takes more money from the securities and investment industry than any other — came back to Nashville to voice his opposition to the UAW, Wright was puzzled. 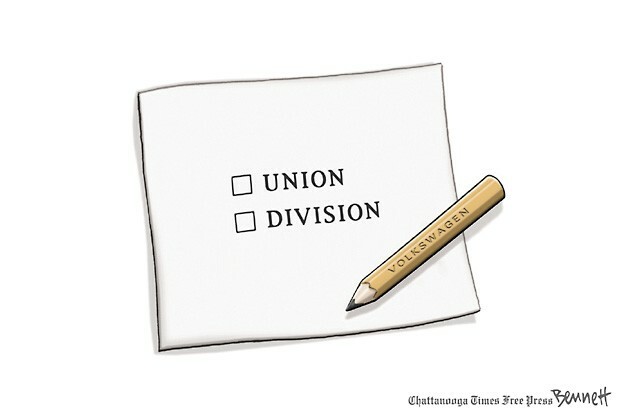 Today is the third and final day of voting on union representation at Volkswagen AG’s Chattanooga plant [ht: sm]. Corker’s latest remarks contradicted an earlier statement by Frank Fischer, chief executive of VW Chattanooga, that there was “no connection” between the vote at its three-year-old Tennessee plant and a looming decision on whether VW will build a new crossover vehicle there. 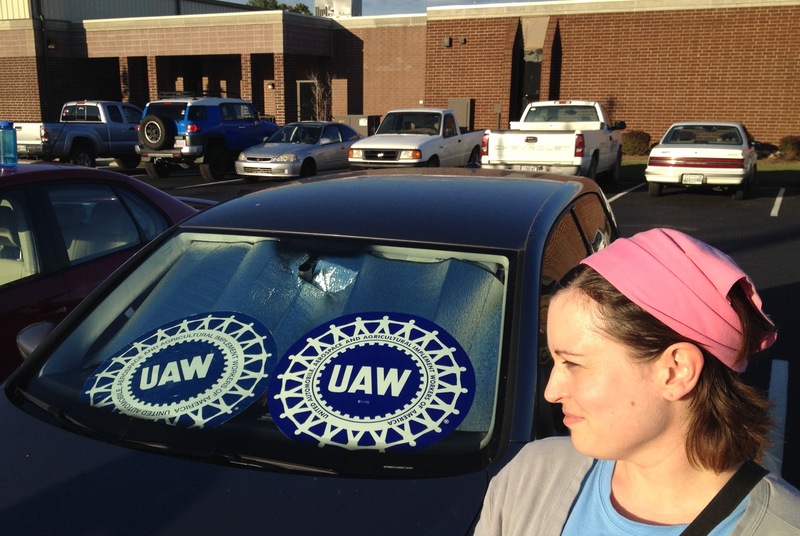 Apparently, the United Auto Workers are edging closer to organizing, either with a works council or an independent union, Volkswagen’s manufacturing plant in Chattanooga, Tennessee. 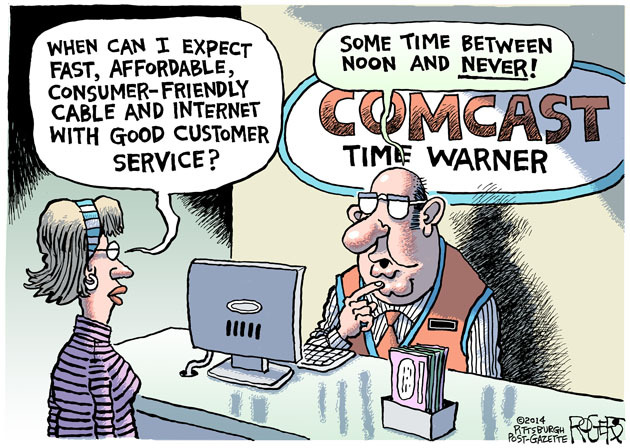 Republican Senator Bob Corker is, however, opposed to the idea. “We are talking with them all the time,” said Mr. Corker, a former mayor of Chattanooga who helped bring Volkswagen to Tennessee. “I’m reminding them that bringing the UAW in [to the Chattanooga plant] would damage our community’s prospects and damage our state. 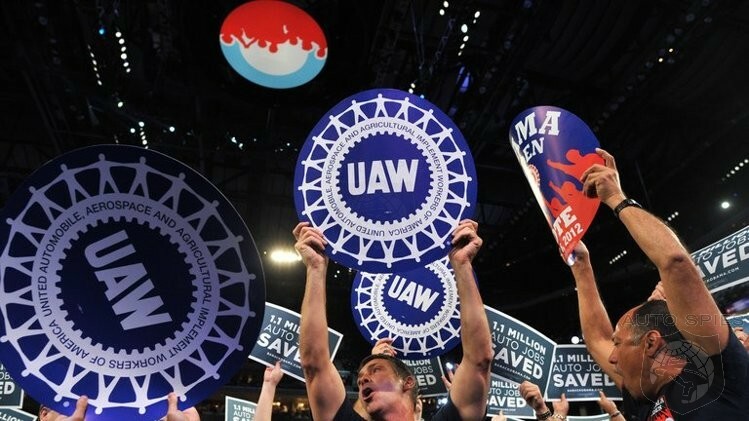 We know that right now it’s hurting our efforts to recruit other employers, other manufacturers to Tennessee.” Organizing the Volkswagen plant would be a significant victory for the UAW, which saw its membership decline steadily over more than two decades as the Detroit auto makers, hurt by high labor costs, closed plants and lost market share to foreign rivals. Here we have a large multinational corporation that has not sabotaged a union’s organizing efforts, while one of the political representatives of the workers of that state is criticizing the corporation for even allowing the possibility of union representation.